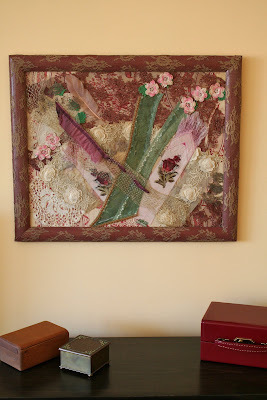 I used to garden in NE Pennsylvania where I had my Flower and Herb farm. It was in Horticultural Zone 5B at the time, showing that the average daily low temperature was-15 to -5 F. The new USDA horticultural Zone map published last week shows that that area of the coal region is now in Zone 6B. When I moved to NYC, I was in Zone 6B. Now I garden in zone 7B according to the new USDA map. The data on which the map is based comes from 8,000 weather stations across the U.S. and shows that average low temps have shifted about 5 degrees upward since 1990. 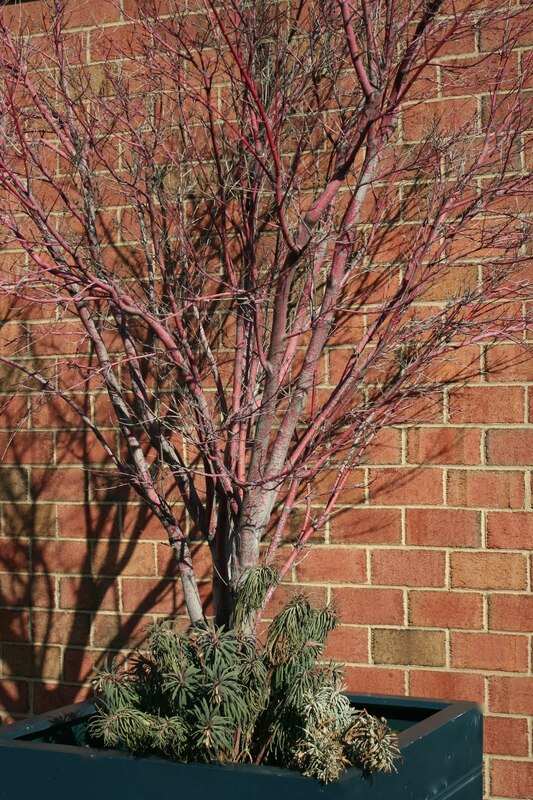 In practical terms it means that plants you once coveted for your garden may now be hardy; plants once on the hardiness borderline for your garden will probably now survive. Click here to see the new zone map. The last map was released by the USDA in 1990; the new one is online and interactive. Once you go to the site and enter the captcha letters which are case sensitive, enter your zip code for a zone reading that takes into account altitude, winds, and other factors. Microclimates What the map can never take into account are your microclimates, warmer or colder spots in your own garden. I garden in NYC on a windy roof top so what is that zone? 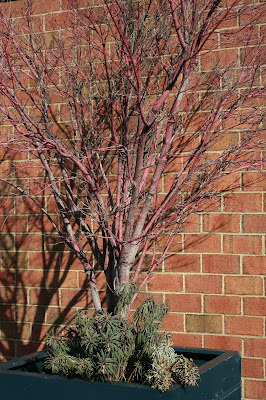 I compensate for the wind by placing a precious crimson bark maple near a south-facing brick wall where it will be protected. When I visited the Conservatory Garden in Central Park yesterday, I walked down the flight of 18 steps from street level at 5th Ave. to a nice sunken, protected bowl. Clumps of crocus leaves are nicely formed, the daffodil foliage has sprouted and the quince bushes have started to bloom. On my street, only 28 city blocks but a world away, these bulbs are still hidden underground and the quince buds are hardly swollen. On a garden tour of San Antonio TX ten years ago I was startled to learn that the famous River Walk meandering through the downtown was a whole Zone warmer than the sidewalk at street level, a one 'story' above. So read the new map, pay attention, then evaluate your own space and take whatever risks you want. 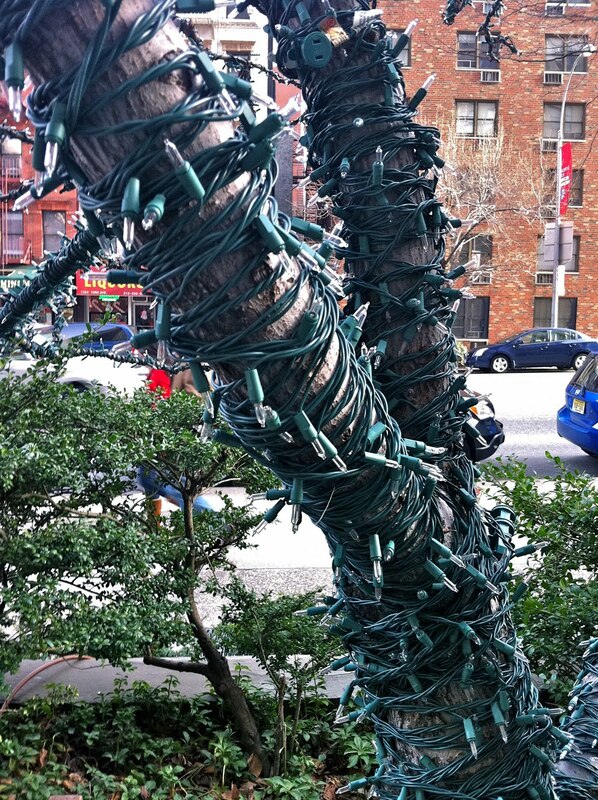 If your climate is really too cold for your tree you can always wrap it to keep warm like this one on York Ave. It was a small party Chez Moi following the artist reception for a group collage show "Pasted". I had entered three pieces and my friends who were eating my food and drinking my wine all loved my work. Any surprises here? It was also Other Ellen's birthday and I had promised to make her my best orange/sour cream bundt cake with orange/Grand Marnier glaze and a fresh strawberry sauce to spoon over ad lib. Too cheap to buy a pack of official birthday candles I raided my closet for three votive candles used in another photo shoot and three small clay flower pots. The center of the cake screamed for a fresh flower arrangement. Three floors up in the roof garden I tend for my building, I pruned rose hips from the climber 'New Dawn', a few stems of lavender foliage still in perfect shape, (unheard of for NYC in January) and three stems of an unknown Euphorbia. I placed the stems in water in a porcelain egg cup I keep for miniature arrangements. Five days later, the euphorbia BLOOMED, and no, I hadn't singed the bottom of the stems, just allowed them to seep milky sap into the water. 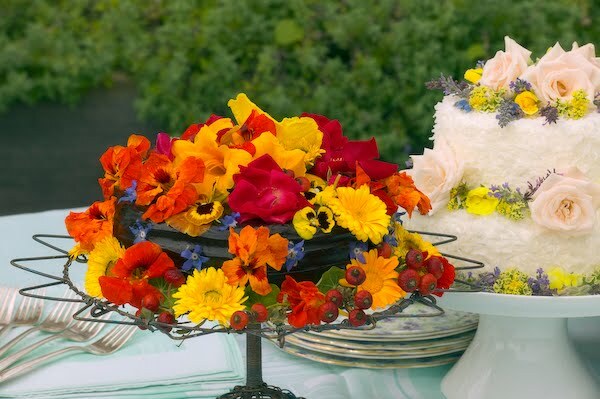 In summer it's easy to decorate cakes like this from what I grow on the roof; though decidedly less showy, I was even more pleased with my winter bouquet. I've always loved books. Books were my favorite presents growing up, and as an adult I occasionally buy children's books for myself. It's like catching up with an old friend. 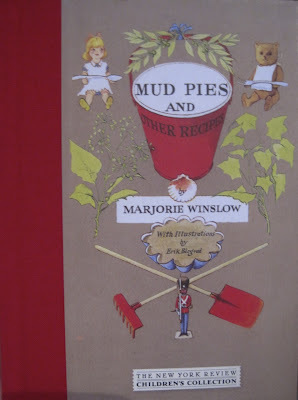 So imagine my delight when Sara surprised me with Mud Pies and Other Recipes, by Marjorie Winslow, illustrated by Erik Blegvad. 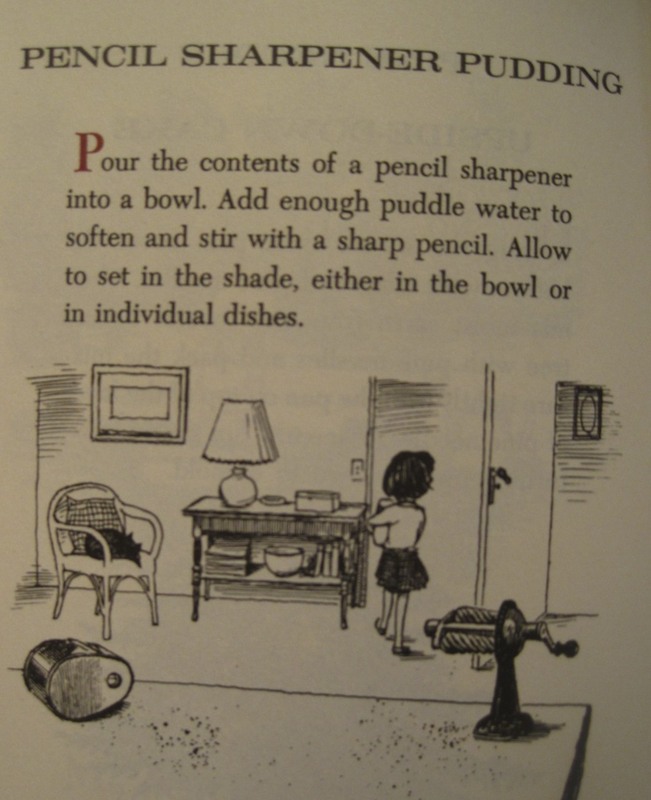 Published in 1961, it is self-described as a cookbook for dolls, and it's true, the recipes aren't intended for human consumption. 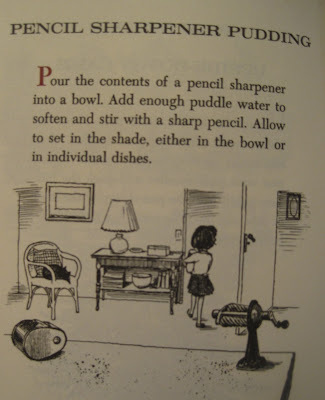 I was fascinated by this book as a child, convinced that if I followed the instructions precisely, I'd end up with something wonderful. Which I did. Although I couldn't eat it. No matter. As I thumb through this reprint (thanks to the folks at The New York Review's Childrens Collection for bringing it back into print), I wonder, "Is this where it all began?" 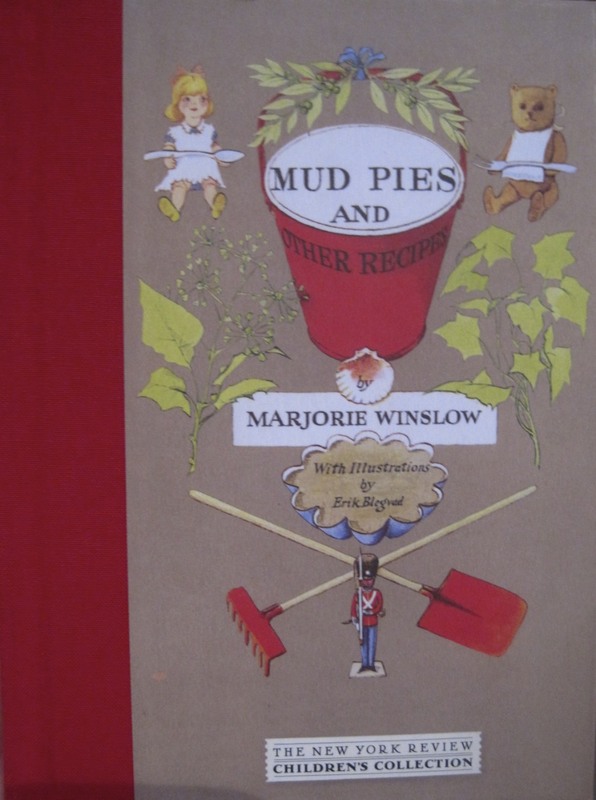 The gardening, the foraging, the cooking? Maybe the spark was lit by the recipe for Marigold Madness, lo these many years.